Find out what’s the best for your bathroom. Check out these modern styles of bathroom vanities that will help make your bathroom grab the spotlight. Do you have a small bathroom in your home? The Wind Corner Soaking Tub is a must see among homeowners who have small bathroom spaces as part of their bathroom vanities. It features a curved shaped tub that you can install in any corner of your bathroom. It is a space-savvy alternative for large tubs. Its design is meant to fit into tight spaces, while still providing plenty of space for a refreshing bath. Add some style to your bathroom sink by mounting a vessel sink made from pure ceramics. This is one of the must-have bathroom vanities for the current year as it is resilient enough to tough stains and durable for frequent use. The good thing about this is that it can be used in public toilet as well. If you are searching for a timeless solution for your modern bathroom, then you should check out a wall mounted vessel sink. One of the bathroom vanities and storage favourites of homeowners is the Small PL Series closet. You can keep everything there like towels, shampoos, soap, toothbrush, and other toiletries for bathroom organisation. If you check the inside part, you will see that there’s a lot of divisions in it. This allows you to segregate your toiletries. This traditional medicine cabinet is tailored to provide you with a bathroom closet that fits your storage needs and lifestyle. The Sento Lavatory Faucet is proudly a part of the Sento Collection that originated in Europe. You will be impressed with the ultra-thin faucet handle. Its modern style makes it possible for this faucet to be in line with high-end lavatories and sinks in the market. 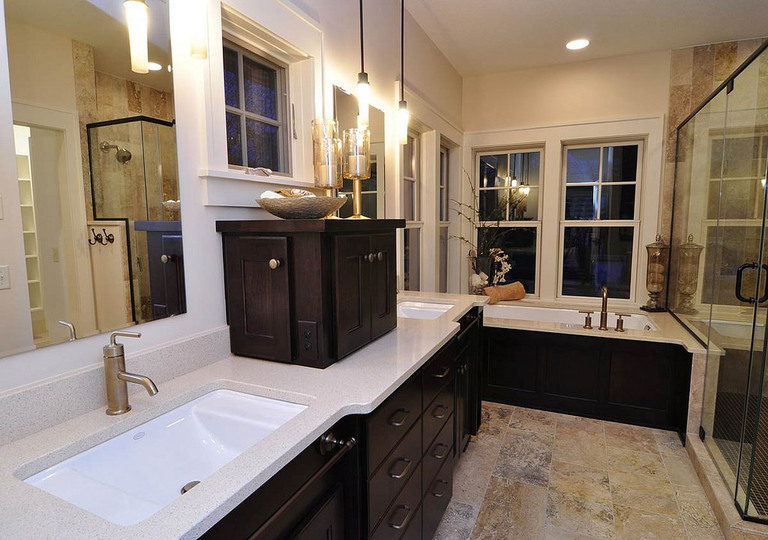 Create a timeless feel by installing it in your bathroom as one of your vanities. Out of all the top bathroom vanities you can get to your bathroom, a mirror cabinet with lift-up door should be on your list. The style provides a different version of the typical medicine cabinet as it offers double space and broader storage capacity. The door of this cabinet is a lift-up mirror that creates an illusion of a bigger bathroom. Indeed, this mirror cabinet won’t disappoint you. Have you ever thought of upgrading the look and style of your shower room? If so, you should try a linear shower drain. Upgrade your bathroom vanities with a unique shower drain. Make every aspect of your shower beautiful with this unique design. Beyond its aesthetic value, it is also ensured to be durable with its steel construction and built. It can accommodate more water compared with conventional one whole shower drains. If you are looking for a needed upgrade to your bathroom, the Carlyle II Toilet and Washlet may be what you are looking for. Its modern design features a tornado flush system. No need to flush it several times since it is equipped with a powerful flushing mechanism. The washlet has different modes that offer unique features to the user. This feature is tailored to fit your lifestyle and your budget as well. Having a warm fluffy towel right after a shower genuinely gives a nice feeling. It’ll help you stay warm while you are preparing to get dressed. This towel warmer features a nice curved look that is designed to give enough space for more towels. It also prevents them from overlapping with each other. Indulge yourself in a heavenly bath with this cloud bathtub. Enjoy you foamy bubble bath while admiring its aesthetic design that gives a feeling of paradise. Its simplicity is what gives it a classic and sophisticated look. No wonder this tub is one of the top-selling bathroom vanities for homeowners. No matter what kind of bathroom theme you have, this cloud will fit just right. Inspired by these bathroom vanities? Hire a professional tradie now through HIREtrades and have your version of these top vanities that can transform your bathroom into a brand new look and feel.